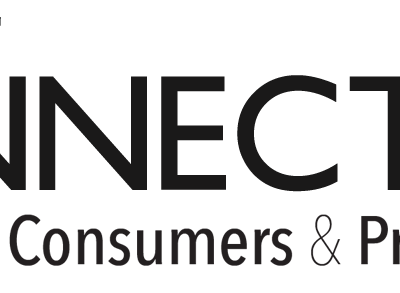 One business listing on the Healthy Homes Connection. One time application fee is required to begin account, as long as the account remains active no additional fees apply except for the standard monthly or yearly payments. There is no application fee to move from other plans, such as from monthly to yearly, or upgrade to minisite. 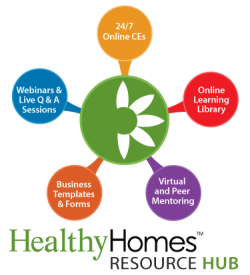 Buy a Healthy Homes Resource Hub subscription and a listing on The Connection together and get your application fees waived! Get The Connection and the Resource Hub Here!